“We sent it to them, it was voted on. It’s part of the democratic process,” she said, adding that the House would vote on the bill on third and final reading on Monday and send it to the Senate after. 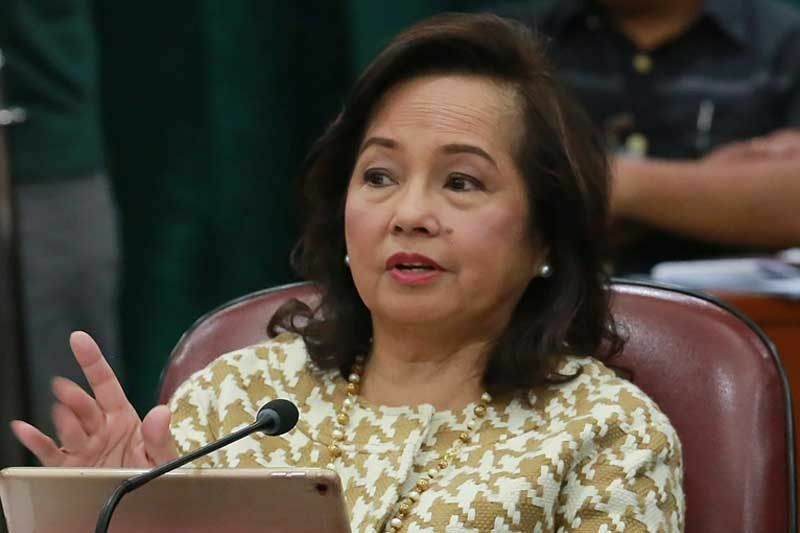 MANILA, Philippines — Speaker Gloria Macapagal-Arroyo has denied that the House of Representatives railroaded the second-reading approval of a bill containing the chamber’s version of a federal constitution, arguing members deliberated on the proposal before it was put to a vote. Rep. Lito Atienza of party-list group Buhay appealed to his colleagues to go slow on Charter change. “There’s absolutely no reason to rush this very important measure that will impact all of us. Let us not be like blind cows being stampeded over a cliff. We should study this issue very thoroughly. It is impossible to discuss this crucial measure in just the few session days left,” he said. He believes rushing the drafting and approval of a federal charter would deprive lawmakers of time to tackle other important measures and sacrifice quality study on the revisions to the Constitution. “The public should be informed through a national debate or forum to hear the pros and cons of federalism. The number one promise of those pushing for federalism is the strengthening of local autonomy. But this is already enshrined in the present Constitution,” he said. All that is needed is for the government to obey the mandate of the Constitution and the Local Government Code in strengthening local government units (LGUs), he added. “We will insist that the constitutional mandate and the provisions of the Local Government Code be respected – that functions be decentralized and funding be provided to LGUs to use in their development programs,” Atienza stressed. EcoWaste Coalition made the call during the celebration of Earth Day, barely three weeks before the May 13 elections.